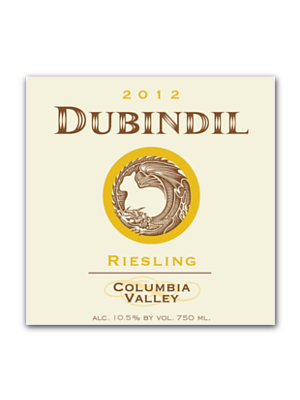 Our 2012 Columbia Valley Riesling is a pleasing and lively white wine with hints melon and lemon on the nose. The dry white wine retains the perfect amount of acidity which compliments the subtle peach and tropical fruit notes. Pairing Notes: It is a great all around white wine pairing perfectly with marinaded herbed pork or a spicy Thai chicken curry.